Our pre-owned vehicle inventory includes plenty of Used Cars near Dover, New Hampshire. We have a large selection of affordable used cars, vans, SUVs and used trucks for sale. 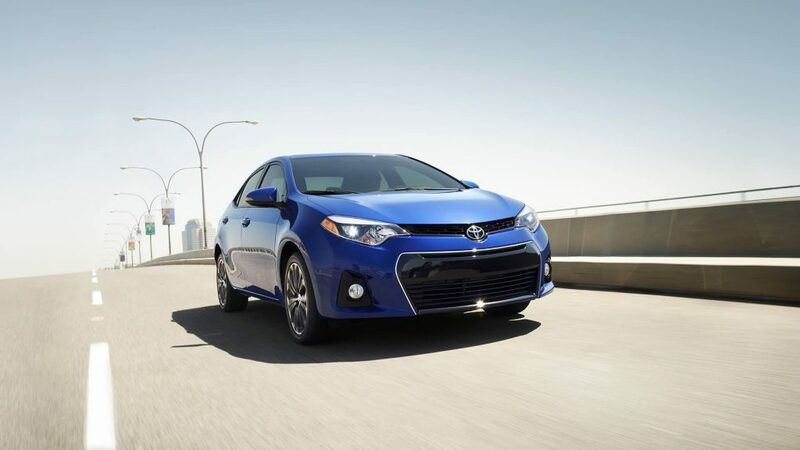 In addition to pre-owned Toyota models our inventory frequently includes used Scion, Volkswagen, Toyota, Kia and Chevrolet as well as used vehicles from a variety of other manufacturers. So if you are shopping for a coupe, sedan, hybrid, hatchback, van, SUV or truck, chances are good that we have exactly what you are looking for. Quite a few of our used Toyota models are Certified Pre-Owned Toyotas . These like new cars and trucks are backed by an extended factory warranty, have low mileage and are just a few years from production date. If you are on a tight budget, our Used Car Special Offers and Cars Under $10,000 inventories offer a nice collection of affordable used cars in Dover. We invite you to browse our used car & truck inventory online then stop by our showroom and take a test drive. Our used car dealers in Dover, NH are on standby to answer your questions and help you find the perfect pre-owned vehicle to fit your budget and your lifestyle.